Today’s TWiST features the two highest-rated speakers at 2016 LAUNCH SCALE, sharing their best strategies for building startups. 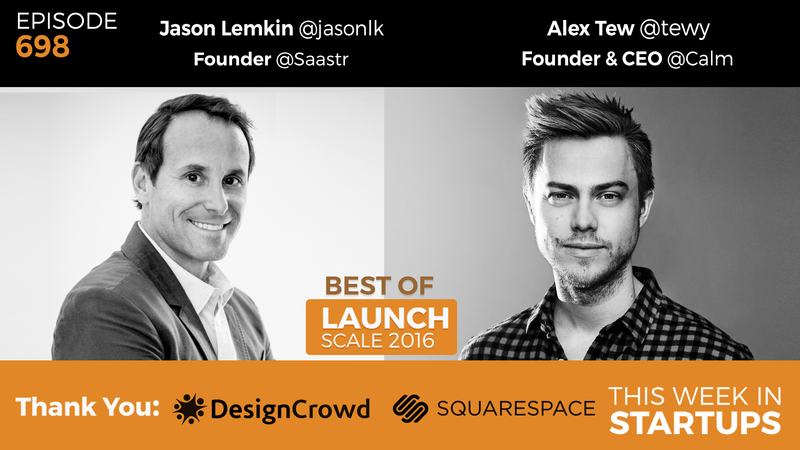 First, Jason Lemkin, Founder of SaaStr, shares tips and common mistakes to getting from $1m to $10m in ARR. Then, Alex Tew, shares some of his learnings from The Million Dollar Homepage and Calm.com, and dives into the key ingredients to creatively acquiring 100,000 users before you launch.